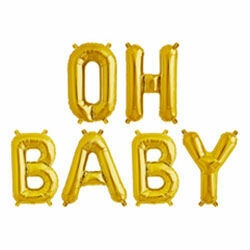 Baby’s almost here! 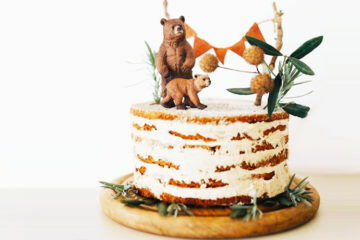 But before we welcome bub into the world there’s one last party for mamma bear to attend, and it’s crawling with cuteness. 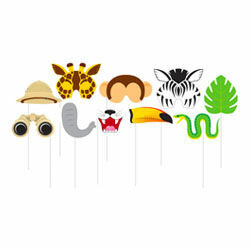 A safari baby shower is an ideal theme for baby boys, baby girls and gender neutral celebrations. 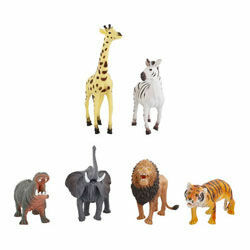 The animal-inspired party has a mammoth palette, allowing you to play with fun textures and lots of colour. 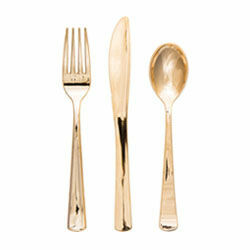 Think lush and green, rustic and wild or gold and glamourous. 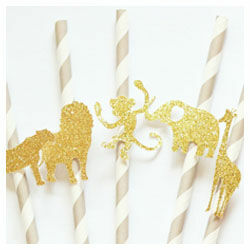 To give your safari baby shower planning a kick start, we’ve listed our party essentials below. 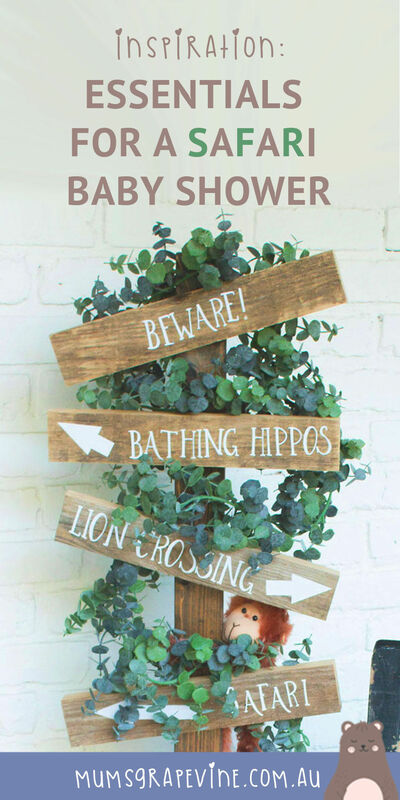 Here is everything you need for a stand-out safari baby shower. 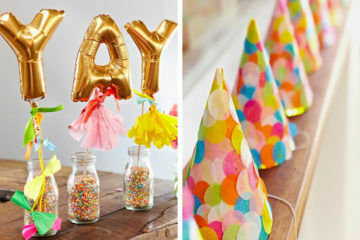 When planning a party, Pinterest is your best friend. 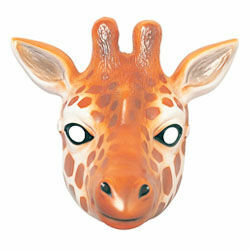 Use it to hunt for inspiration, decoration ideas and styling tips. 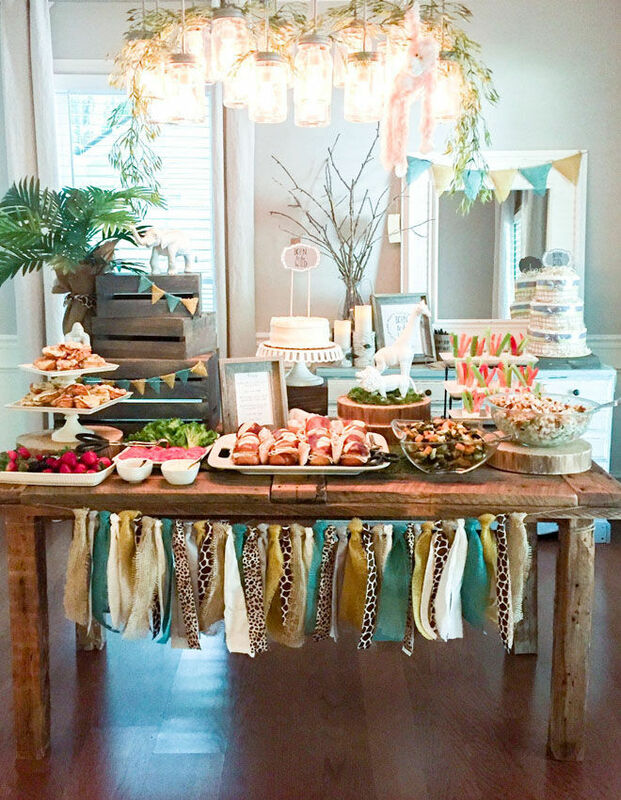 We hunted around and fell in love with this baby shower setup by Sweetwood Creative Co.
Once you have a few ideas up your sleeve it’s time to start thinking about a guest list. 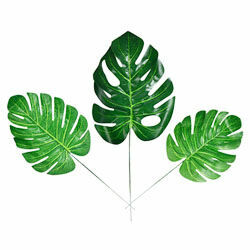 Are you inviting colleagues or just close family and friends? 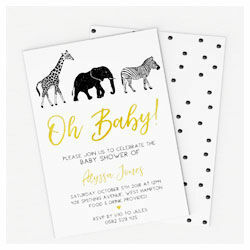 Whatever you decide, these simple yet sophisticated invites are perfect. 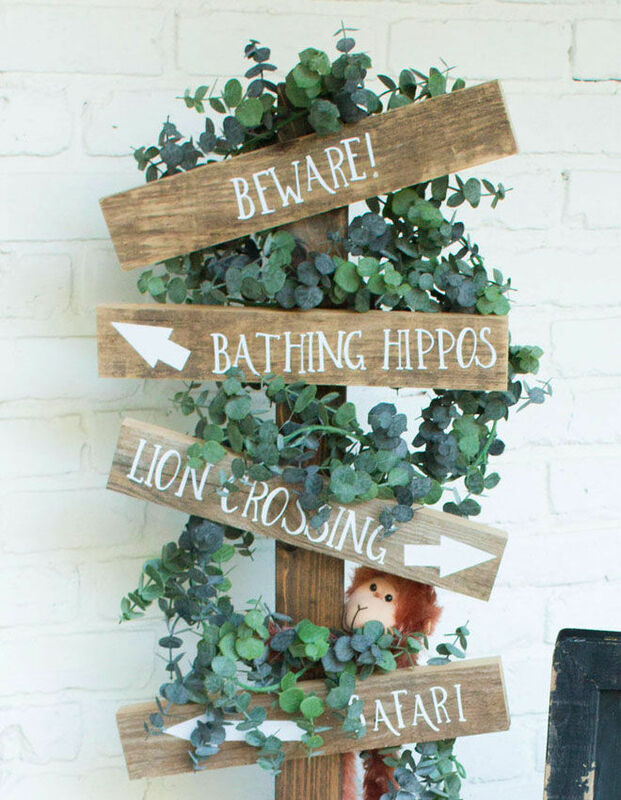 When the big day arrives, point everyone in the right direction with a seriously creative welcome sign. 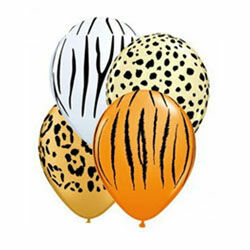 It’s a brilliant way to emphasise the safari theme and looks fab in party photos too! 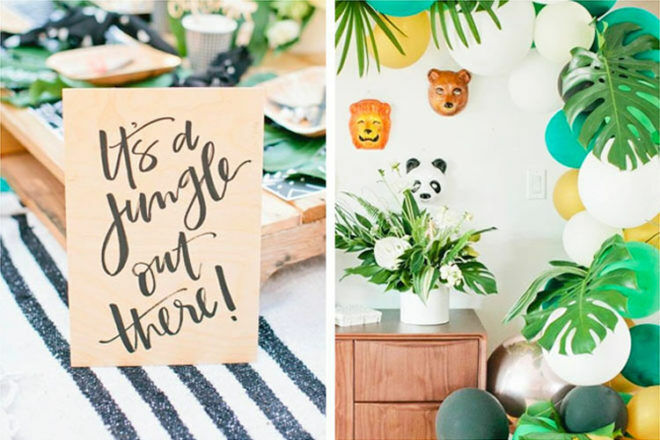 Make your guests swoon with a draw-dropping party backdrop. 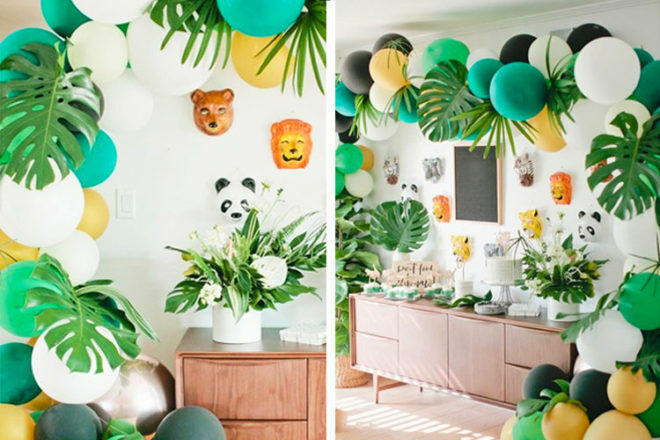 It’s amazing what you can do with balloons and a handful of palm leaves. 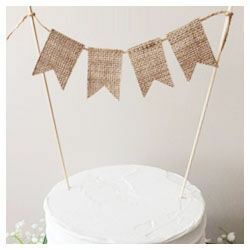 Simply follow this DIY to get a similar result. 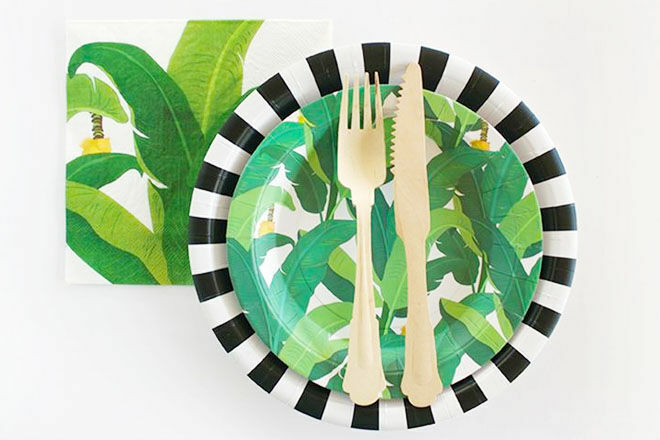 Who knew tableware could be so much fun?! 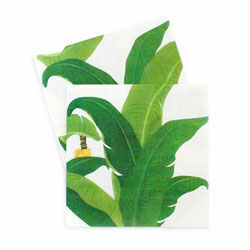 We LOVE the Troppo Leaf collection by Paper Eskimo. 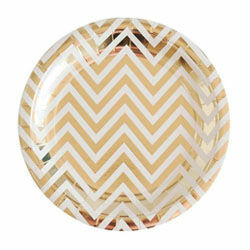 Paired with zebra-like plates it’s a winning combination for any safari-themed shower. 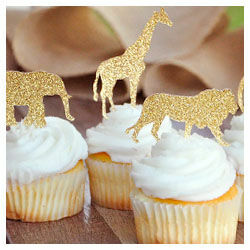 Bring a little bling to your baby shower by adding these cute DIY toppers to cakes and canapés. 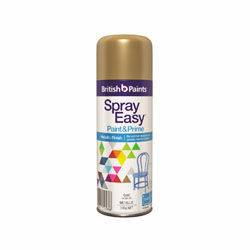 And if gold isn’t your style, simply spray a different colour to match your party. 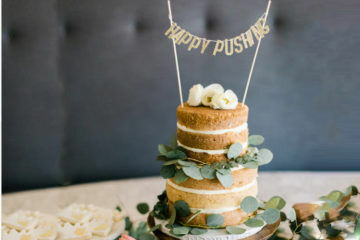 All eyes are on the cake and when it looks this good, it’s almost a shame to cut it. 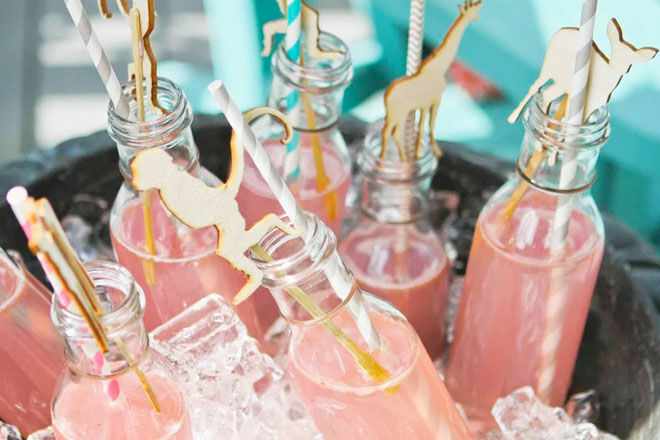 Baby showers are thirsty work so keep guests happy and hydrated with a delicious punch made especially for them (with adorable animal straws, for good measure!). 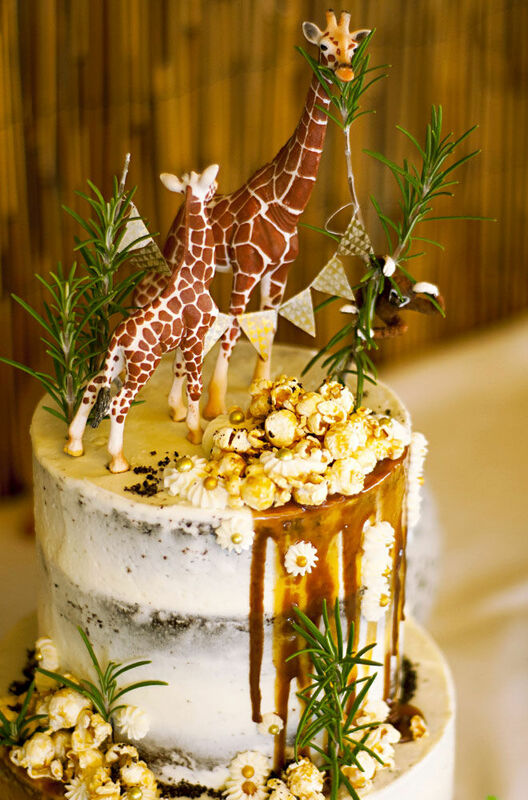 If you’re going ‘low-key’ with decorations, go all out with the food. 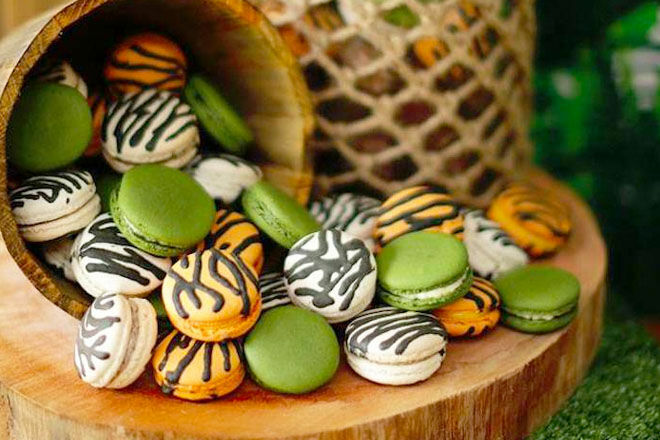 We’re completely crazy for these safari-style macarons. 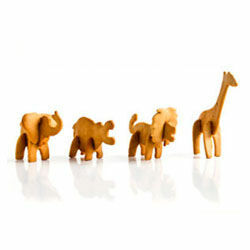 Time to test their knowledge! 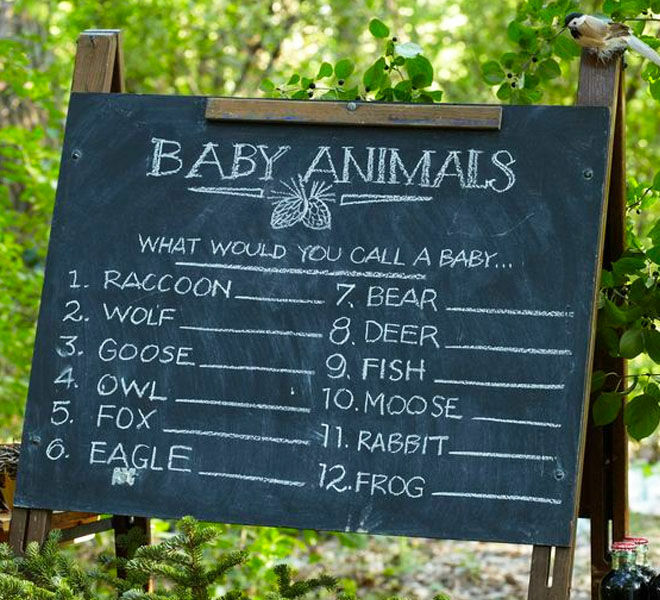 ‘Name the Baby Animal‘ is a great game to play at any animal-inspired baby shower. Work individually or in teams and be prepared for it to be a lot harder than you think! 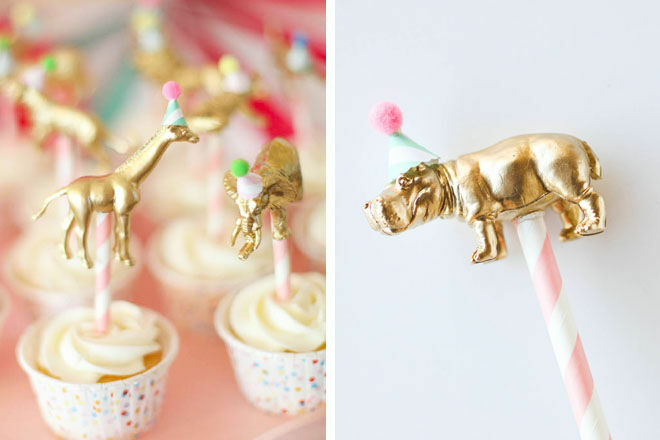 Finding the right favours for your baby shower could leave you searching for days. 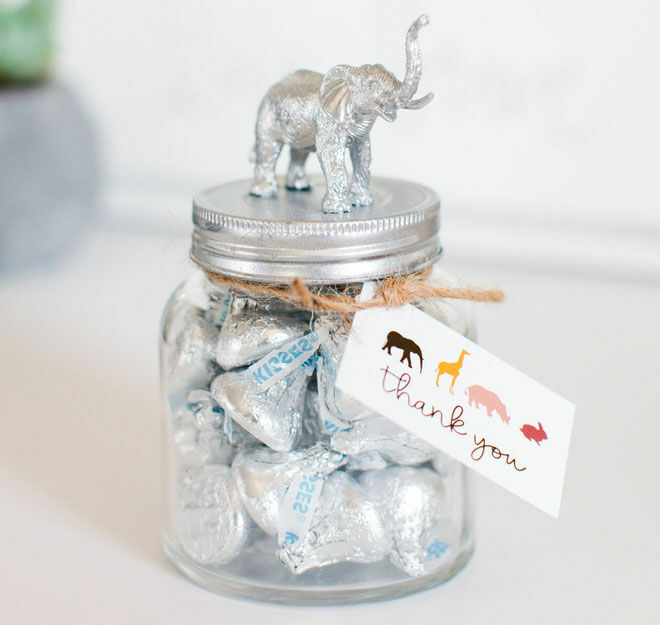 Or, you could DIY your very own animal jars and fill them with goodies before saying goodbye to your guests. Looking for more baby shower themes? 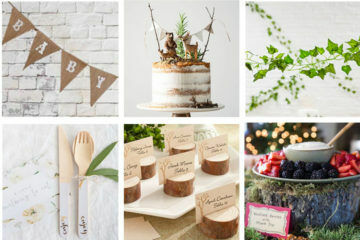 Here is our handy guide with 101 baby shower theme ideas, covering everything from A to Z.